Wirral Plumbers are a professional, reliable, friendly, Gas Safe registered heating engineering company, run by Mike Williams. I provide new boiler installations in Wirral. I have been installing boilers in Wirral for over 20 years, for homeowners, landlords and businesses, which has led to me becoming one of the leading installers in the area. Before installing a new boiler I will assess your home or premises and make recommendations on the most effective boiler system that will meet your requirements. 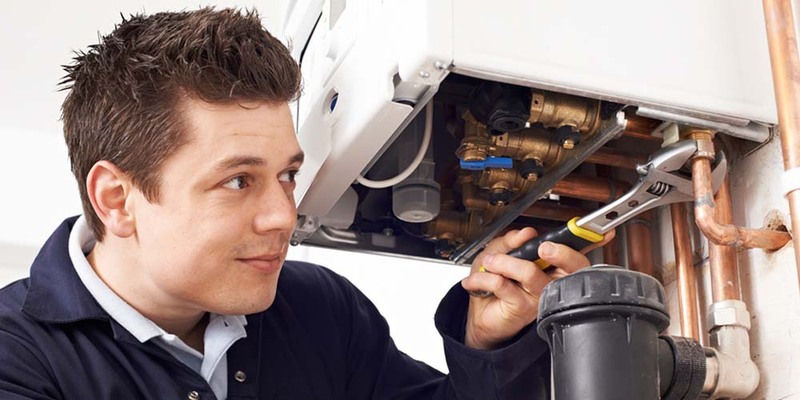 Wirral Plumbers offer free, no obligation quotes for new boiler installations in Wirral. Quotes are provided by a highly experienced and qualified heating engineers and not salesmen. Gas boiler installations in Wirral and across the UK are required to be undertaken by a Gas Safe Registered engineer. Gas Safe is an official list of businesses who are registered to work legally and safely on gas appliances. The aim of gas safe is to protect the public from unsafe gas work. Wirral Plumbers are registered and approved by gas safe to carry out new boiler installations. If your boiler is more than 10 years old you should consider having it replaced. New boilers are much more efficient than those that were installed 10 years ago. New boilers have much better temperature controls than their predecessor. They allow you to be far more precise with how you heat different rooms in your home or premises. New boilers will use less gas and therefore reduce your monthly heating bills. If you are interested in my boiler installation service or have any questions then please call me on 0758 0395 493. Alternatively, you can email me at mike@wirralplumbers.com. I install new boilers in Wirral and across the surrounding areas.